How does Microblading actually work…? Microblading (or eyebrow embroidery as it’s also known) uses a specifically designed tool, which bleeds pigment into the small scratches on the epidermis to create fine lines mimicking strokes of hair. The overall look is both natural & realistic. About 4-6 weeks after your first treatment, you’ll need a follow-up appointment to top up the pigment & to make any small adjustments to the shape or fullness. 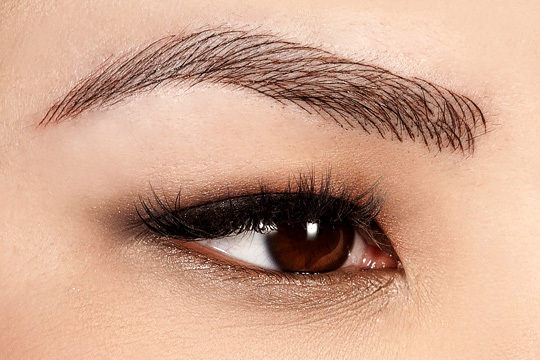 It is vitally important this two-step process is followed, to ensure you have the perfect brows. Both appointments are included in the cost, so no excuses! YES! MICROBLADING will define, shape & add fullness to your eyebrows, making a difference to the way you look & feel about yourself. A real confidence builder. Whether you’ve got naturally sparse brows, suffer from thinning hair, alopecia, some other medical conditions, or just fancy a bit more definition, anyone can give microblading a go. 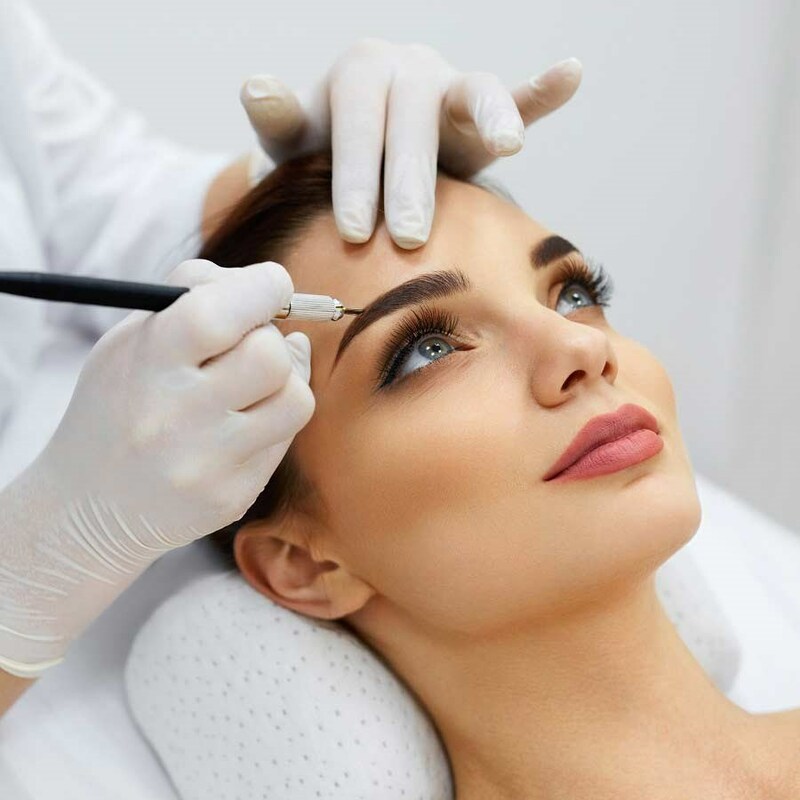 Numbing cream is applied prior to your Microblading treatment, so you should only feel a little discomfort during the procedure. It’s over pretty quickly, so there’s no need to worry. There can also be a little discomfort during the healing process, but it’s going to be worth it for your beautiful new brows. Yes you can! Once your MICROBLADING has healed, it is perfect for your every day lifestyle, including an active lifestyle. They are waterproof & endurable. You can exercise, shower, swim, use the spa & sleep without having to worry about your eyebrows. You will benefit from beautiful & fuller looking, hassle-free eyebrows 24 hours a day, every single day. MICROBLADING does vary with each individual client, but the effect can last for around 12 – 18 months. How well you stick to the suggested aftercare guidelines will help determine the longevity of your Microblading. How do I maintain my MICROBLADING…? MICROBLADING can last for 12 – 18 months, if you have undergone the whole two-step process at the beginning. Your eyebrows will need to be fully microbladed again at some point, as they do fade over time. What’s the healing process like…? 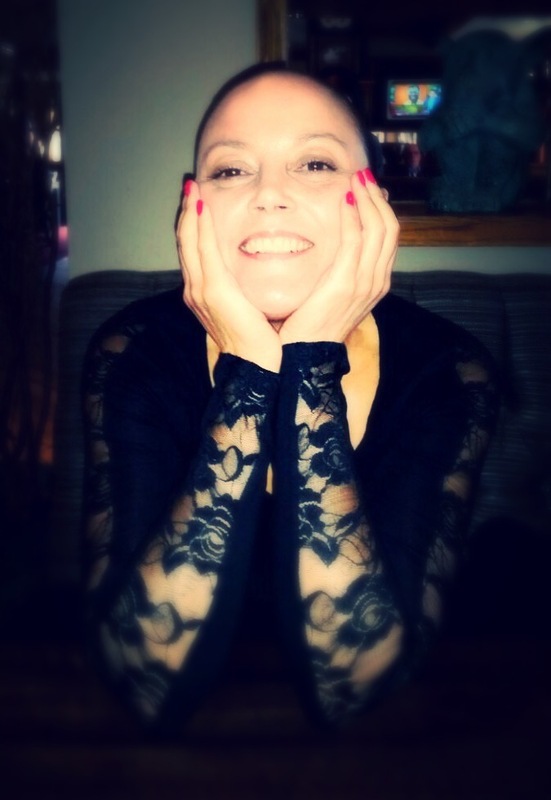 At first you’re eyebrows, with their newly defined shape, full look & enhanced colour, will look lovely. Then you will notice the pigment darken, but please don’t worry as it will settle down. After about 3-5 days, your eyebrows will start to flake & peel. DO NOT PICK at the dry skin! The flaking can last up to ten days & the colour may appear to fade to a shade much lighter than expected. This is quite normal. Keep the brow area out of direct sunlight as much as possible. For maximising results & to avoid any added discomfort, aftercare is very important. Your technician will advise you how to look after your newly microbladed eyebrows. LONG TERM – In warmer climates, keep your brow area covered with a hat & or large sunglasses. Don’t forget the sunscreen! !